Those with color-treated hair swear by Olaplex No. 3 Hair Perfector. 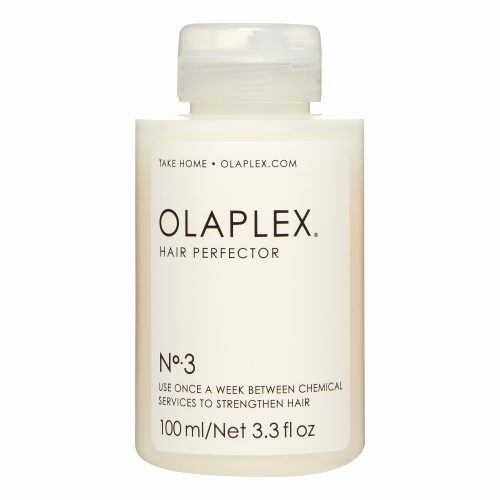 The at-home, 10-minute hair treatment meant to be used one to three times per week on damaged hair, If you are looking to reduce breakage and restore your hair’s healthy appearance, stock up on Olaplex No. 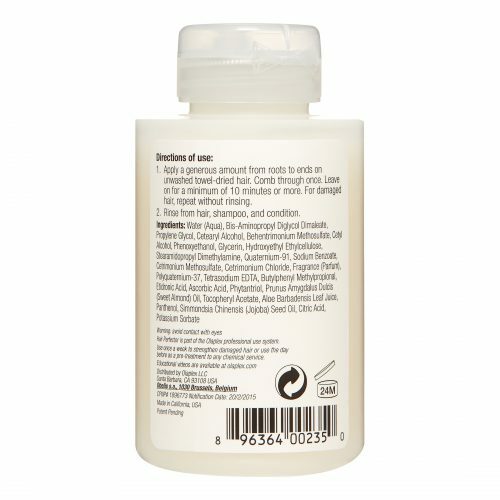 3 Hair Perfector, now on sale for $21 at Walmart! Walmart ships free to our warehouse, so only worry about how much to buy and we’ll get it straight to your door!